East Bayz Tires & Wheels is your custom wheel and tire specialist, serving Hayward, California and the East Bay Area since 2000. 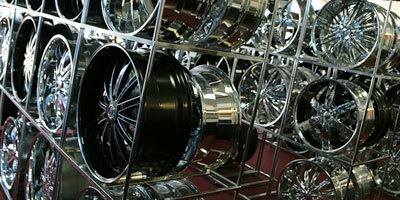 Custom wheels and tires are our specialty at East Bayz. Since 2000, we have offered personalized service catering to our customers individual needs. Our expansive Hayward showroom is equipped with custom wheels in sizes 13" up to 32" and styles to match any imagination. Need tires? East Bayz carries most major brands and sizes including oversized tires, run flats and other specialty and performance tires. 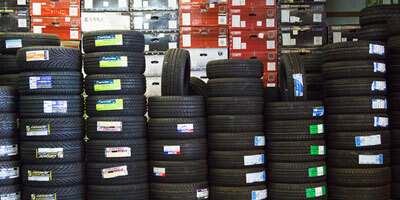 We also carry a huge selection of quality used tires at affordable prices. Get started with financing for your new wheels or tires today! At East Bayz Tires & Wheels, we understand that your need for a new set of tires or wheels for your car doesn't always coincide with your best financial situation. That's why we offer options to get you the financing your need, right now. Even if you have less than good credit, we can get most applicants approved and funded within 24 hours of applying. To get started, click here for more information. 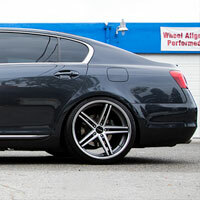 East Bayz offers you direct access to all the leading wheel brands from top manufacturers. 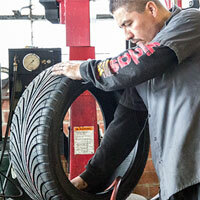 New tire sales and expert installation of most major brands of tires. 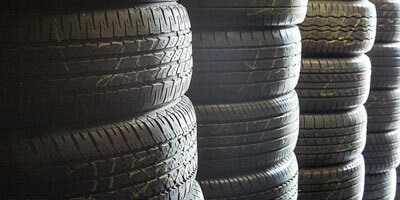 Our used tires are inspected to ensure between 40% and 90% tread depth and offered at affordable prices. 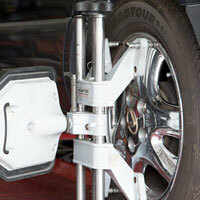 A properly aligned vehicle will have reduced tire wear, better gas mileage, improved handing and be safer to drive. 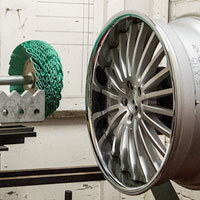 We repair all types of cast aluminum and forged wheels in shop, most of the time while you wait. Tire repair on all types of flat or leaking tires including passenger vehicle tires, performance tires and specialty tires. Improve your vehicle's cornering and performance, and give it that customized look. At East Bayz, we pride ourselves in doing quality work at affordable prices! Shop our wheel inventory using our vehicle custimization tool! Easy financing available on new tires and wheels. Copyright © East Bayz Tires & Wheels, 2014. All Rights Reserved.